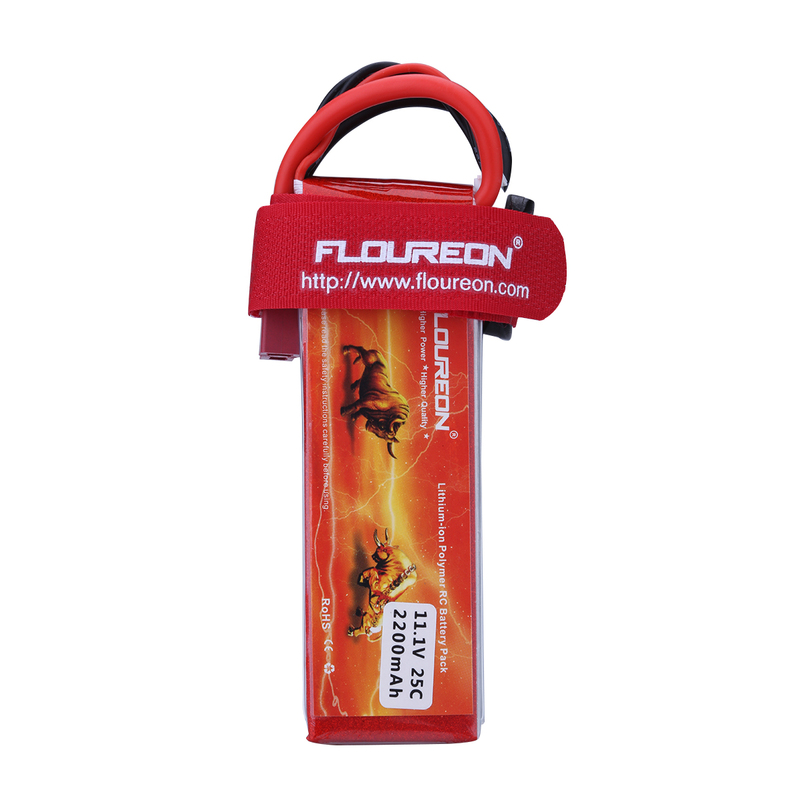 FLOUREON company was formed in 2005. 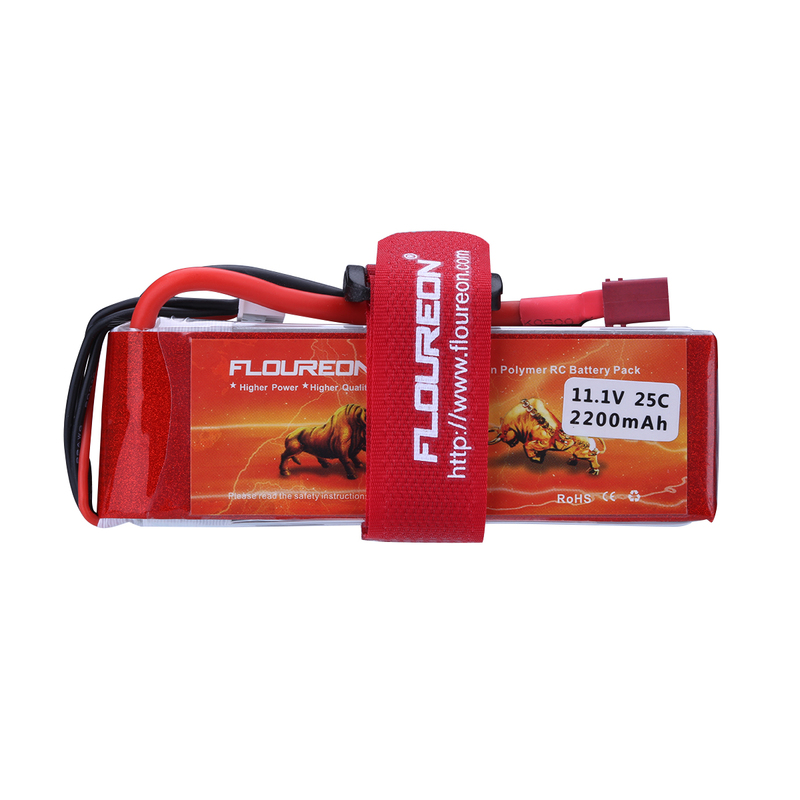 FLOUREON is one of the top rank RC battery brand in the market. 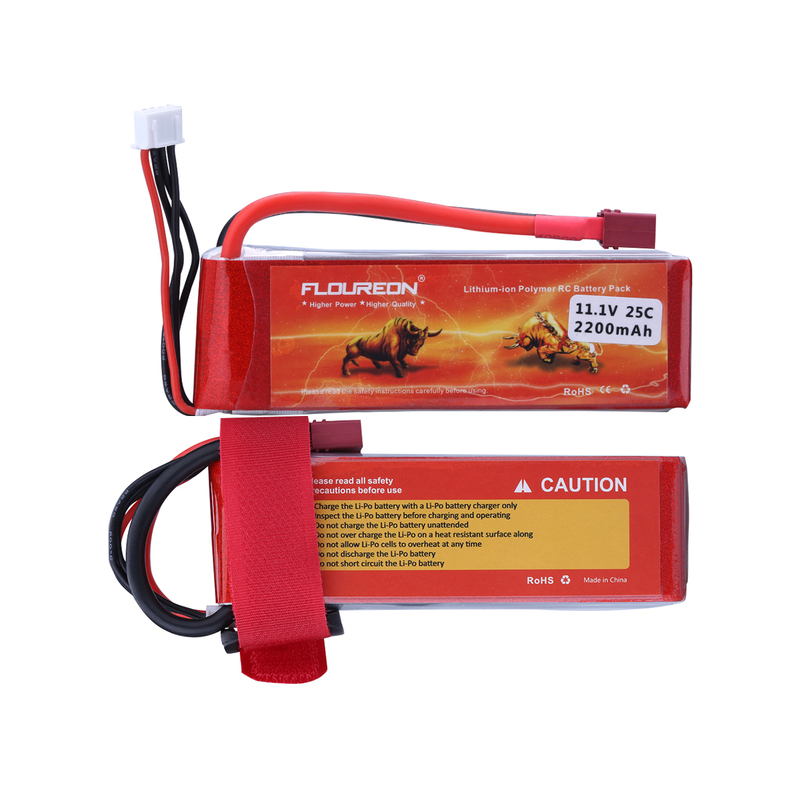 All of FLOUREON batteries comply with RoHS and CE quality testing standards.
. Floureon Professional LiPo Battery: Superior Japan Lithium Polymer raw materials.
. Advanced battery technology, doubles your devices performance time.
. High capacity up to 200Wh / Kg energy density.
. Long cycle life (150 times minimum). Kindly Note: All batteries available Ready-to-Run, Please select the right connector according to your original battery. 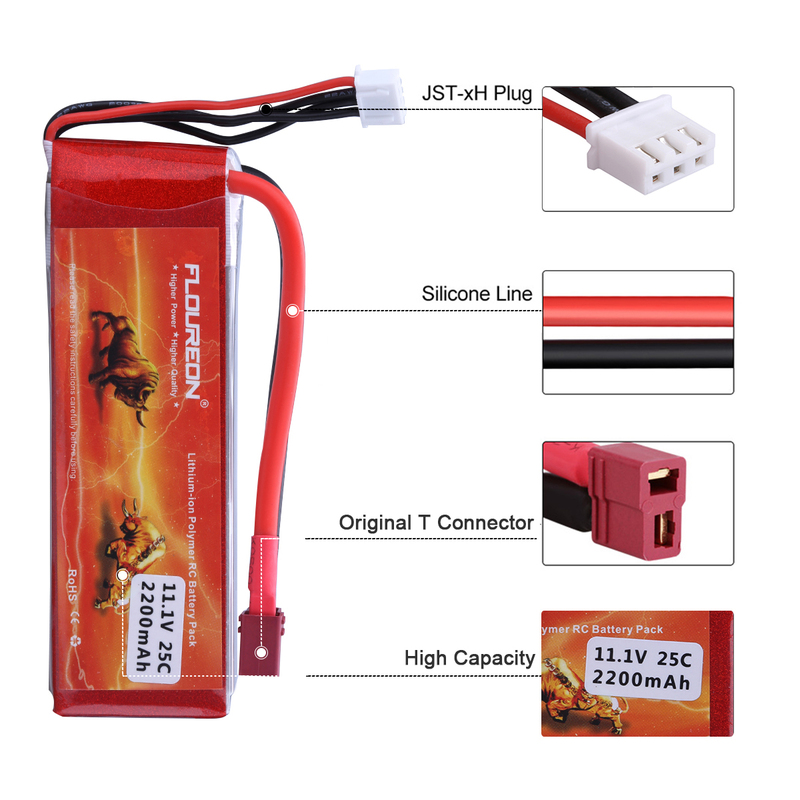 At the same times, please kindly compare the dimension with your original battery. If you have any other special demand or problem, please feel free to contact us. 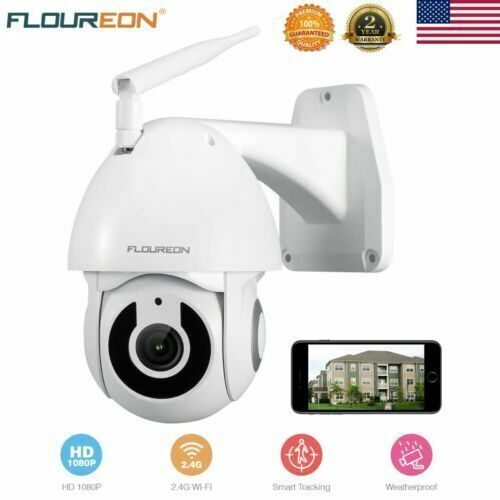 Please remember: We are floureon! Ready to go and enjoy it ! Due to stock status and time differences, we will choose to ship your item from our first available warehouse for fast delivery. ?